Update 2/2: Nexus 7 Mobile links (both 2012 and 2013) added. Update 1/20: Nexus 10 link added. Now that Android 5.0.2 factory images have been posted for more devices (Nexus 7 2013 and Nexus 10) and over-the-air (OTA) updates are starting to rollout, it’s about time that we give you a post to bookmark that will continue to be updated. 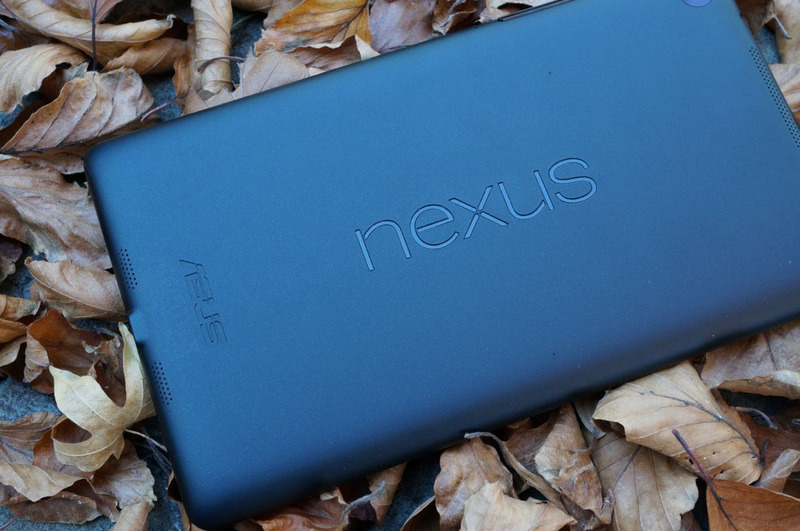 So even as the update hits the Nexus 6, Nexus 9 and other Nexus tablets or phones, we will update this post. Don’t forget to get the latest Android 5.0.1 updates as well, which we kept track of here. Most should be available for pulling, but the manual route is always an option. Again, we will update this post with more. zip files from Google as they become available.